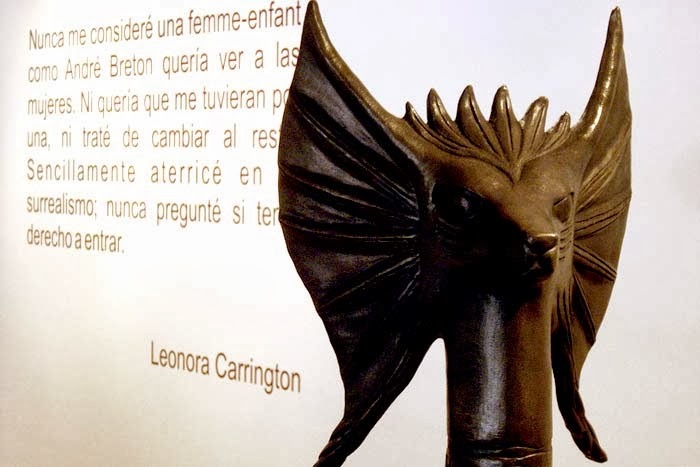 Today is Leonora Carrington's birthday!!! 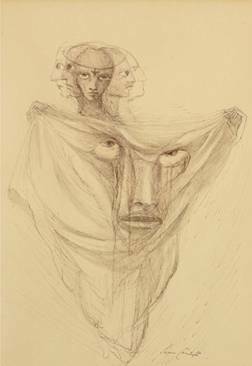 And I believe she is one of the artists I had a bit more exposure to to, not only by research but one that I have encounters in several exposition in Mexico. And I can easily say she is one of my favorite artists. So as a reminder of her birthday I'm putting up links to her artist post and to a museum experiences where I encounter her.